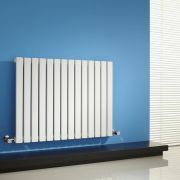 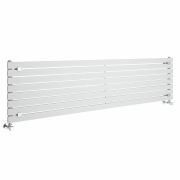 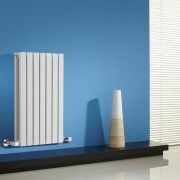 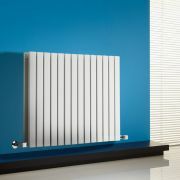 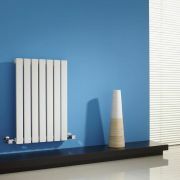 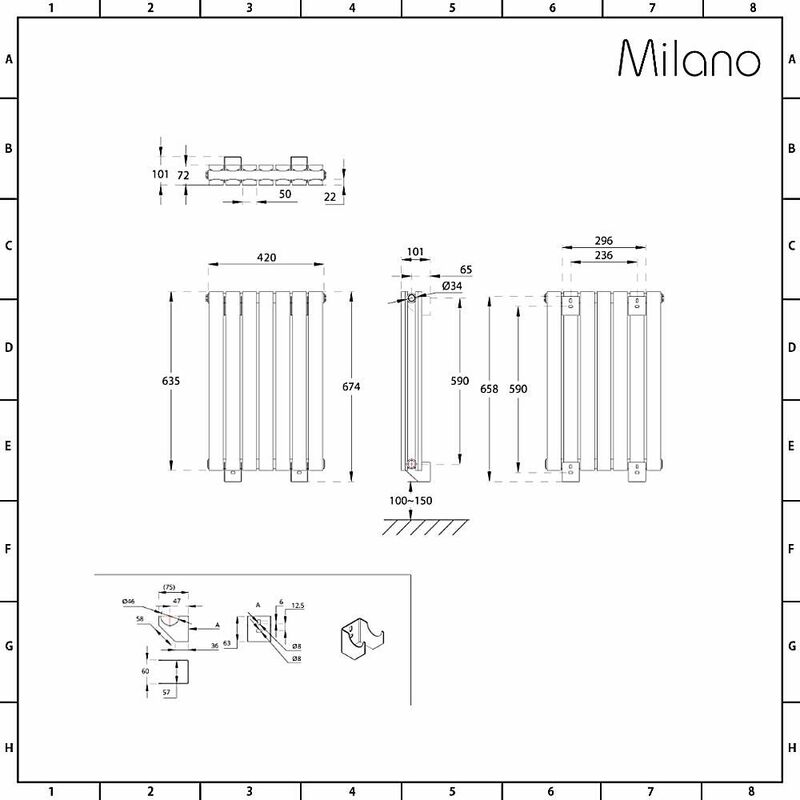 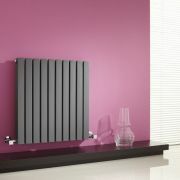 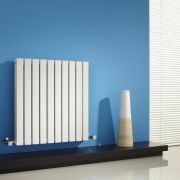 The Milano Capri 635mm x 420mm double panel horizontal designer radiator is a chic and sophisticated alternative to a standard convector radiator, providing high heat output alongside stunning contemporary looks and outstanding durability. 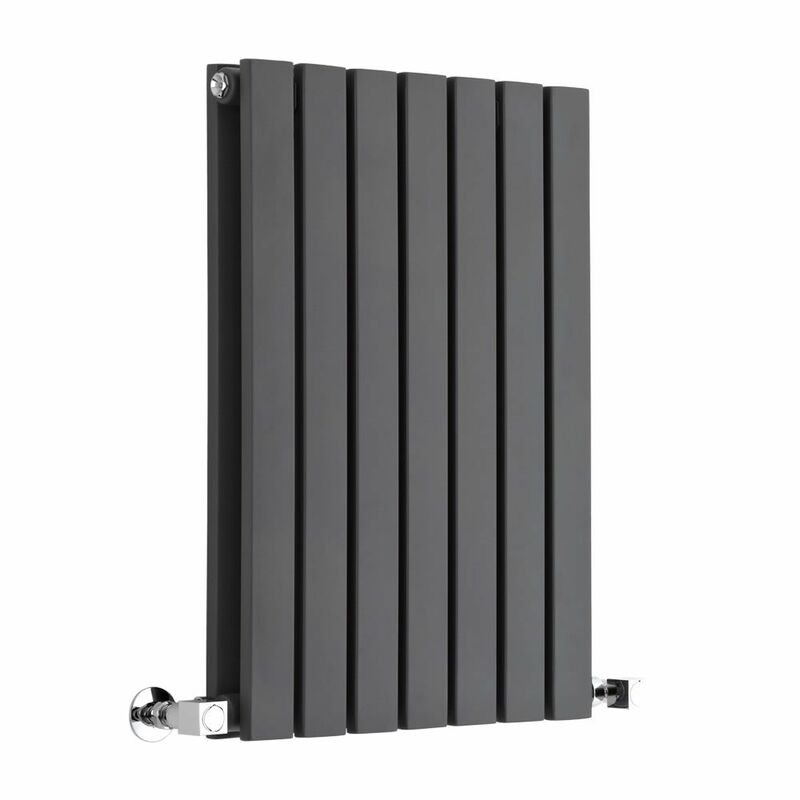 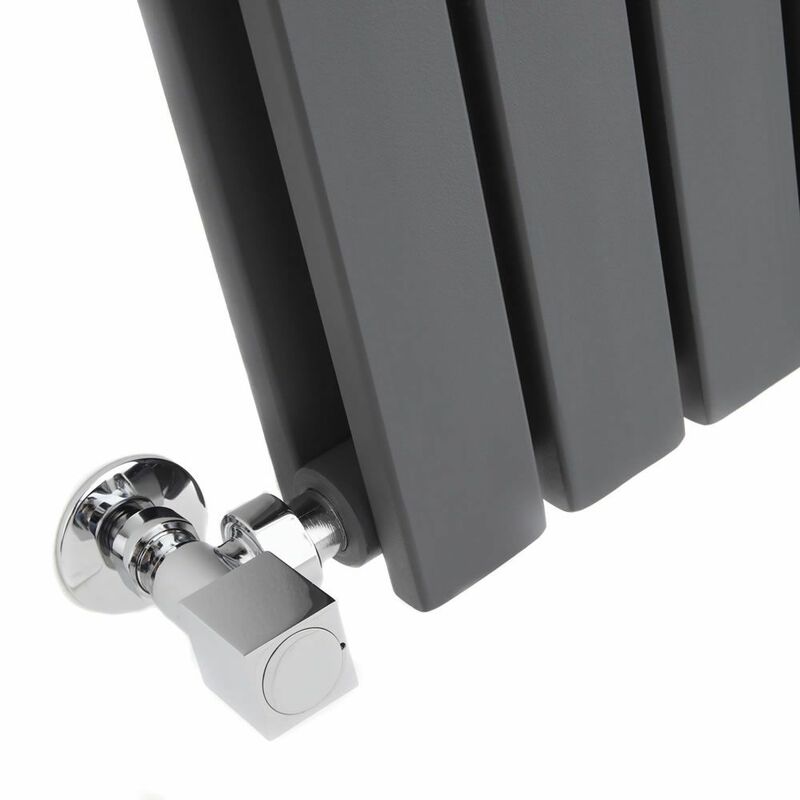 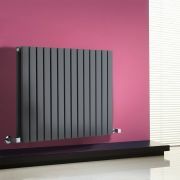 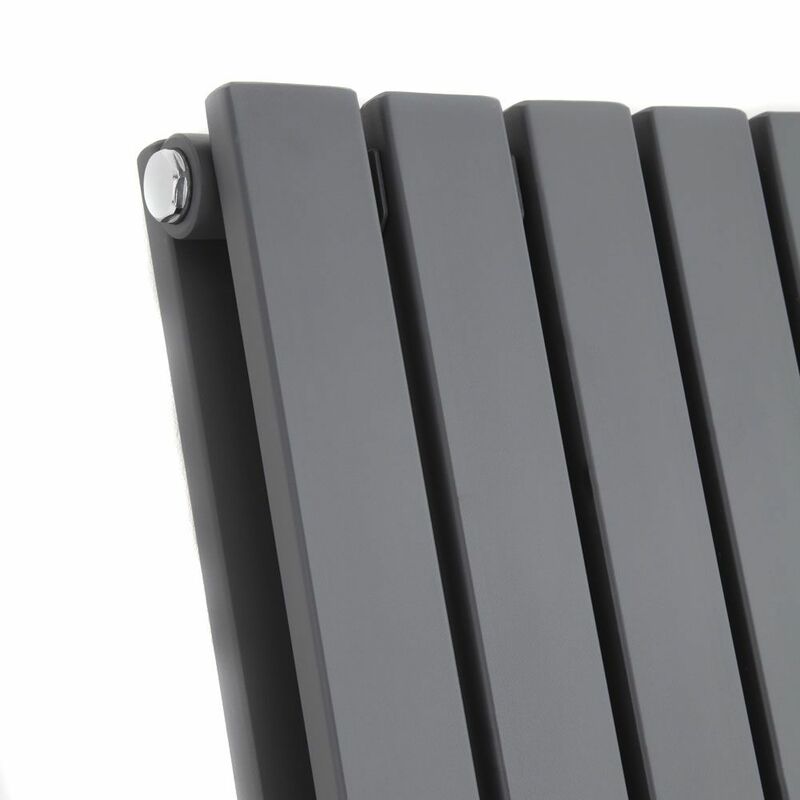 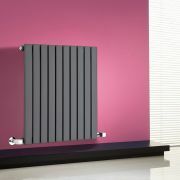 Made from premium quality materials, this designer radiator features a hard-wearing anthracite finish for an on-trend look and sleek flat panels to maximise space. 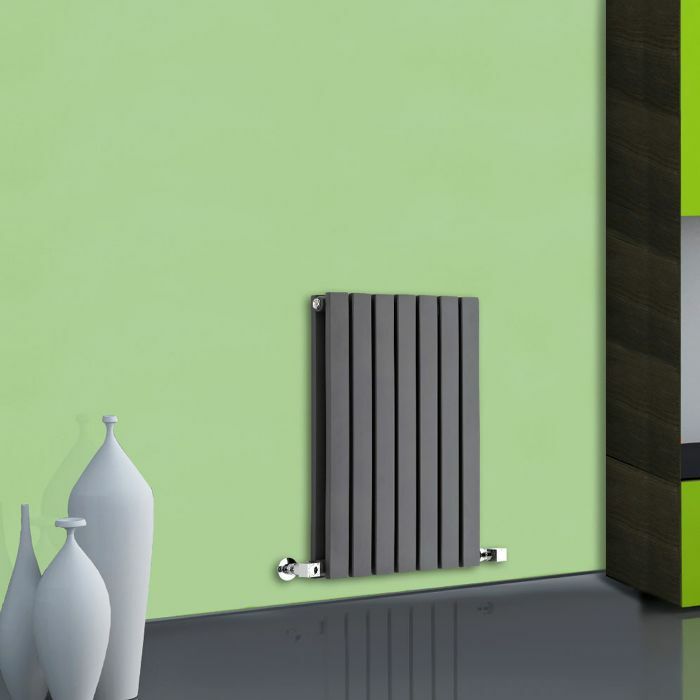 It produces an excellent hourly heat output to ensure your room is quickly transformed into a space that feels warm, welcoming and cosy. 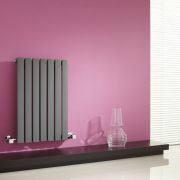 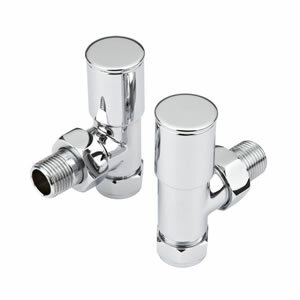 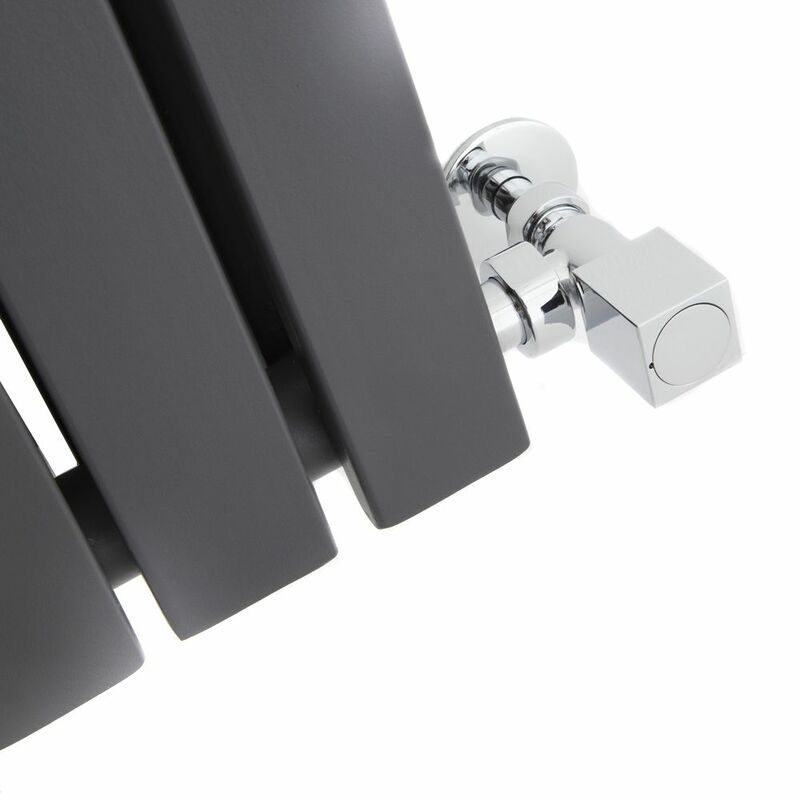 Install in your bathroom, cloakroom, kitchen or bedroom for a stand-out feature.